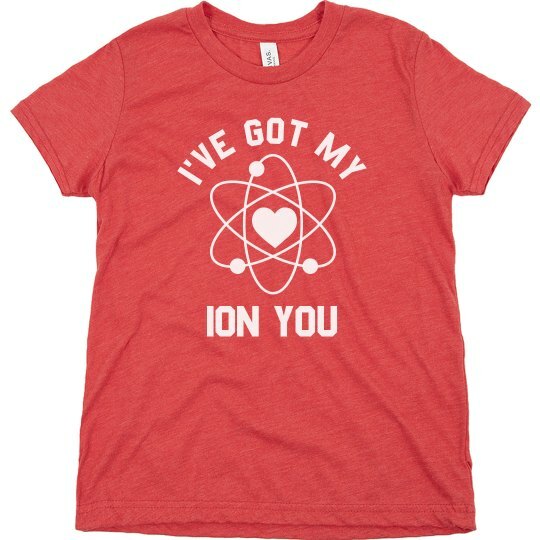 Be Scientifically witty and funny this Valentine's Day with this I've Got My I-on You shirt! Your cute boys are gonna be so cute with this on! I believe that having a good sense of humor really makes someone fall for you! Our Design Center is always available for you to make this shirt more personalized. Grab yours now!